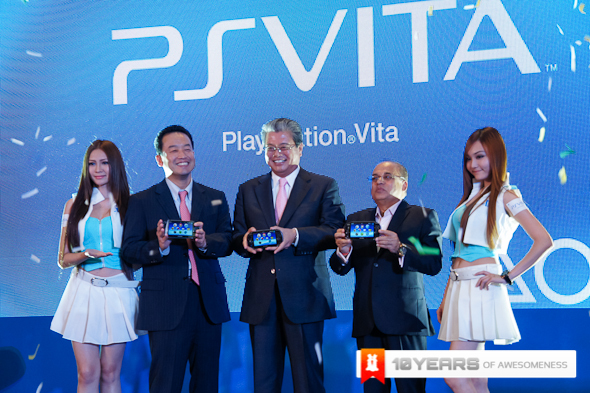 At long last, a couple of months after its official launch in select countries around the world, the Playstation Vita finally makes its way to our shores. 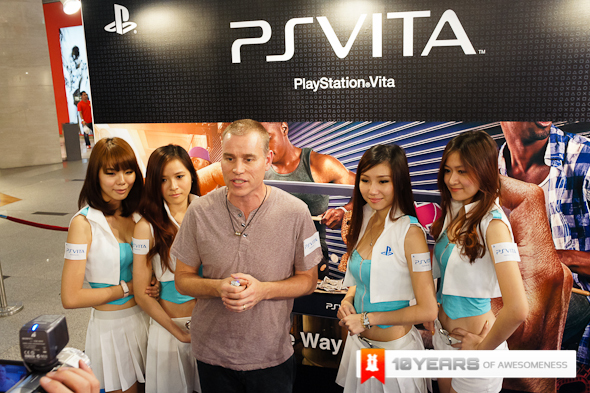 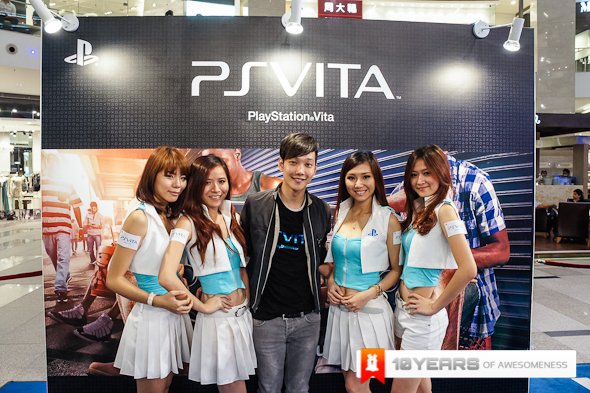 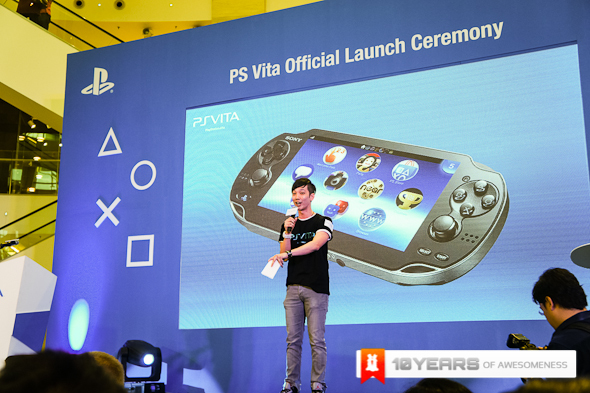 To kick things off with a bang, Sony Entertainment Malaysia will be offering a Limited Edition Sony Playstation Vita T-Shirt for all customers who purchase the Vita (WiFi) Value pack with Uncharted: Golden Abyss or ModNation Racers: Road Trip at Sony Shops. 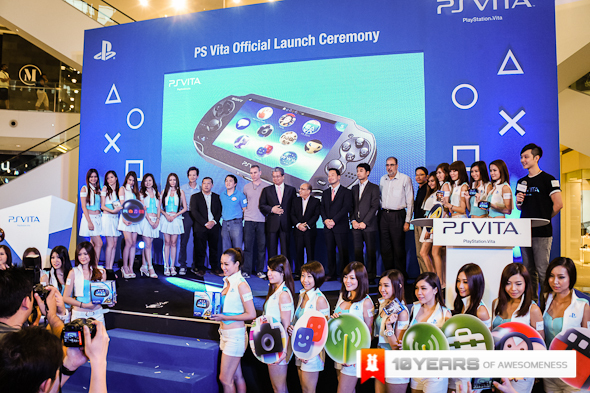 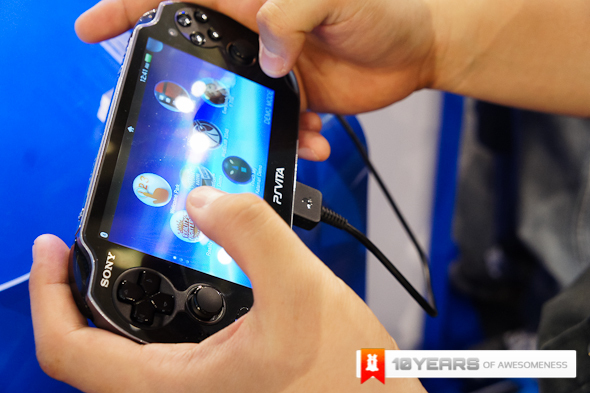 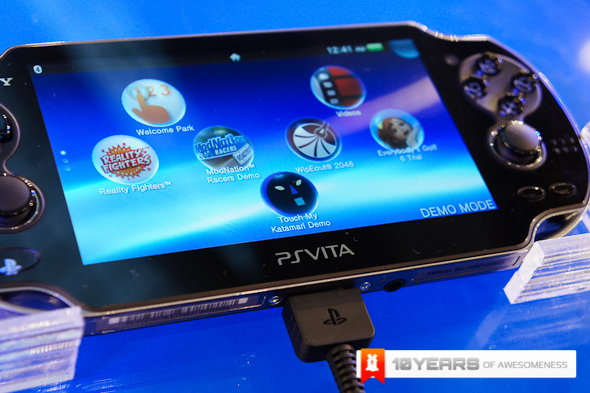 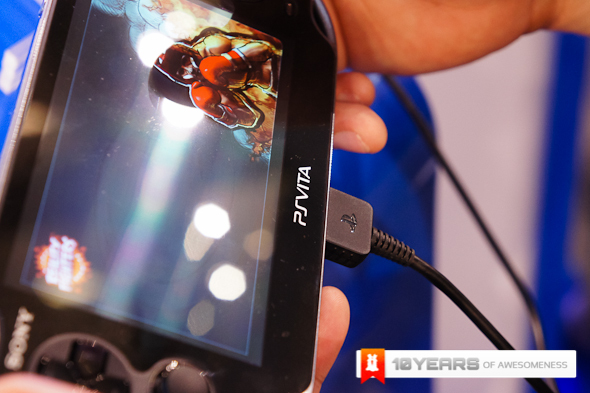 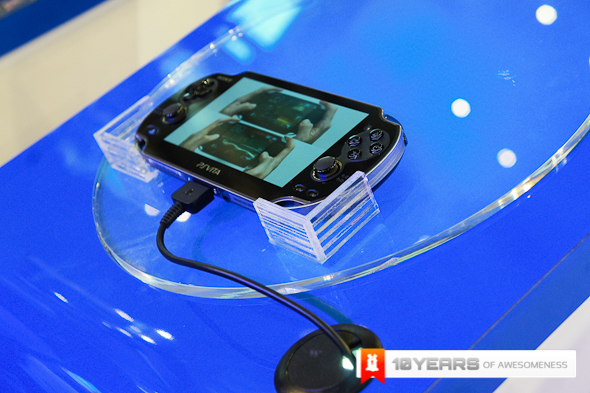 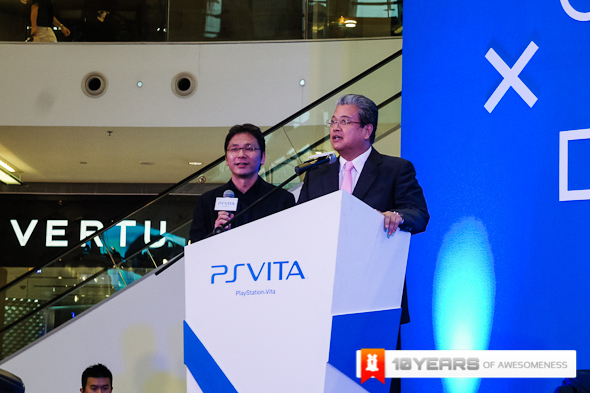 The PS Vita WiFi is in stock in all Sony Shops at a RRP of RM1,099. 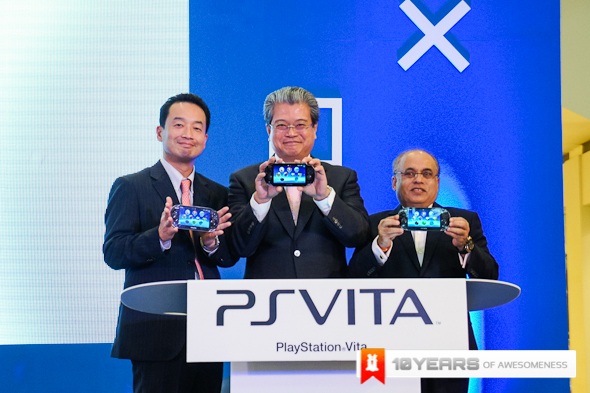 If you are a Sony Entertainment Network Member, you will also enjoy special prices for selected PS Vita titles and you will also get some gifts with purchase of selected Vita titles. 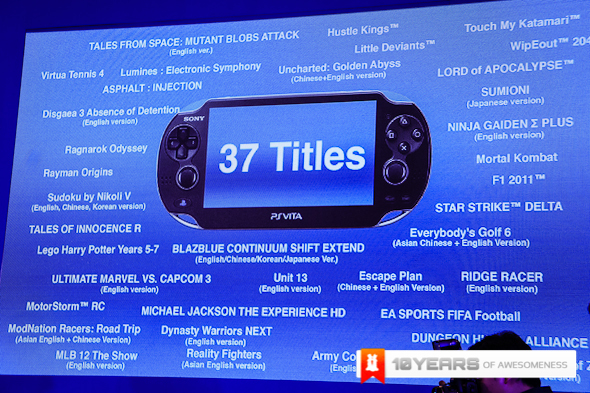 IF you missed our Playstation Vita Coverage from January, here are some links for you to check out! 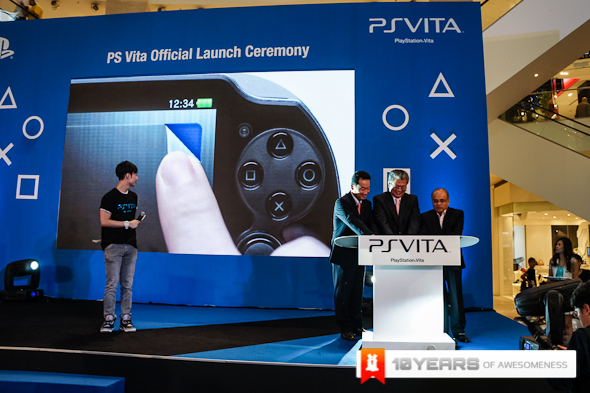 Hit the jump for more pictures from the launch!